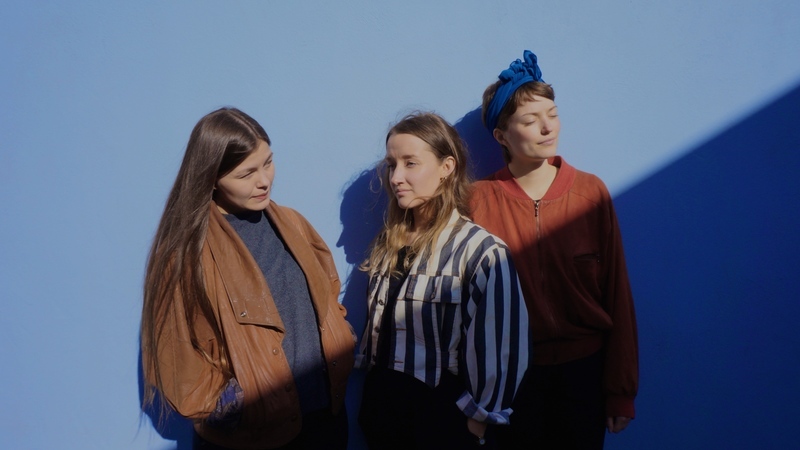 Originally hailing from the three different corners of Norway, the UK based trio I SEE RIVERS moves in a musical landscape they’ve dubbed “Float Folk”. With memorable melodies and untraditional vocal harmonies their soundscape can be associated with artists such as Fleet Foxes, Sufjan Stevens and Feist. Their second EP ‘Play It Cool’ (July, 2018) saw great reviews from outlets such as CLASH Magazine, Line Of Best Fit, BBC 6 and JA JA JA, with the music video for the lead single featured on Sunday Brunch.